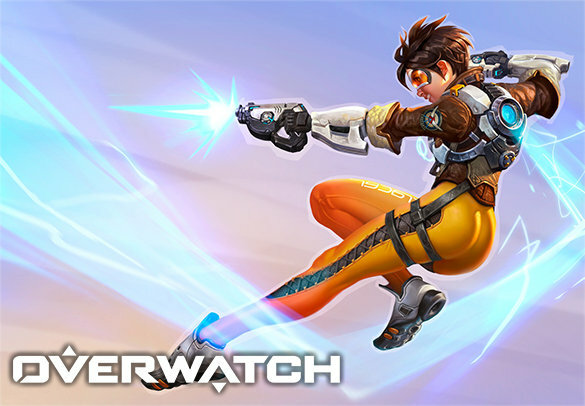 By purchasing our Overwatch placement matches boost, we will make sure that you pass your placement matches with at least 7/10 victories for ranks Bronze – Diamond and 6/10 for Master – Grandmaster with great stats and high possibility of 8-9 or even all 10 games won! Overwatch placement matches are the key to increasing your accounts rating quickly and efficiently. The obvious thing is that the more victories you have in your placement matches the higher the jump will be from your previous rating, but what most people don’t realize is just how huge this jump can be if the stats alone are AMAZING compared to other players which our boosters have no matter the rating! If we win all 10 games during your placement period, your rating can easily spike 400 – 500 or more! If you have any questions or you’re simply interested in knowing more about our services, feel free to contact our agents anytime. Please select your latest season rank and the number of placement matches You want to order in the slider below.